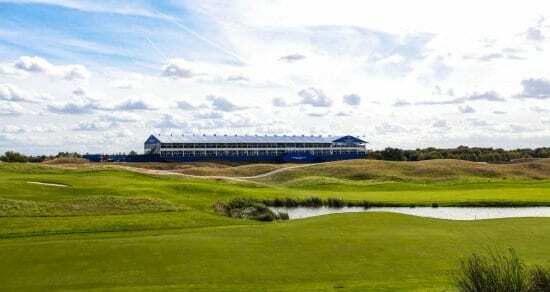 The Ryder Cup is one of the most renowned golf tournaments in the world, held every two years and competed by teams from Europe and the United States. 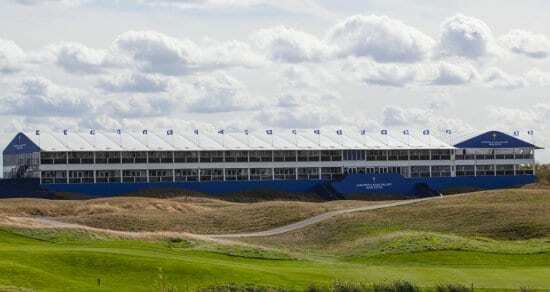 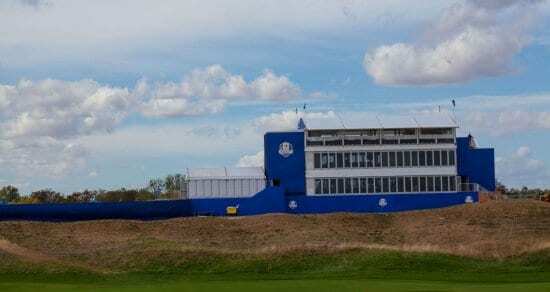 We delivered a turnkey multi-product solution for the 2018 Ryder Cup held at Le Golf National in Paris in September 2018. 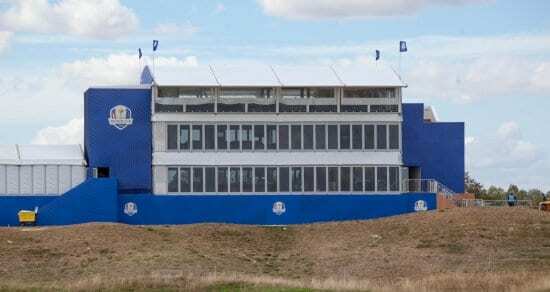 This was the eighth time we have worked with the Ryder Cup. 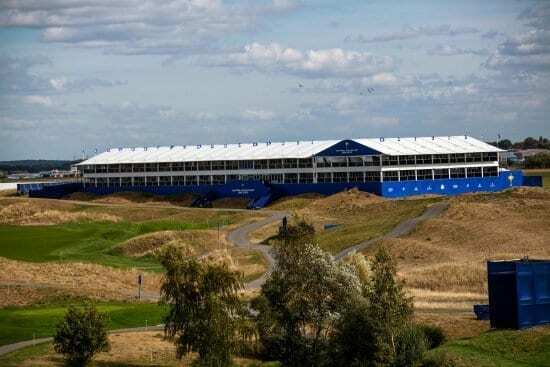 Our teams across all of our product divisions worked tirelessly to deliver the Arena Standard for the event, making sure that the client was pleased with the result.